The debut film by a 45-year-old amateur filmmaker. A shooting process that extended over four years. Nearly 10 million tickets sold since its theatrical release earlier this month. Nominations for Taiwan’s for Best Documentary and Best Film Editing at Taiwan’s Golden Horse Awards. 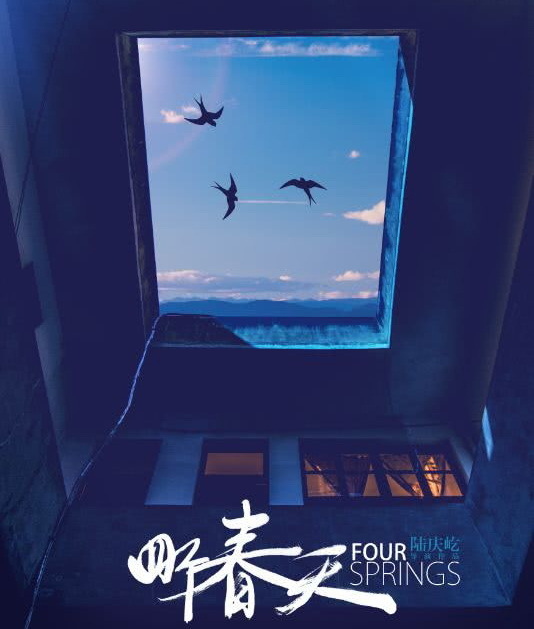 It’s no wonder that Four Springs is getting a lot of attention in the Chinese press. Best yet, all screenings also have English subtitles, so there’s no reason why it shouldn’t be on your watch list too. 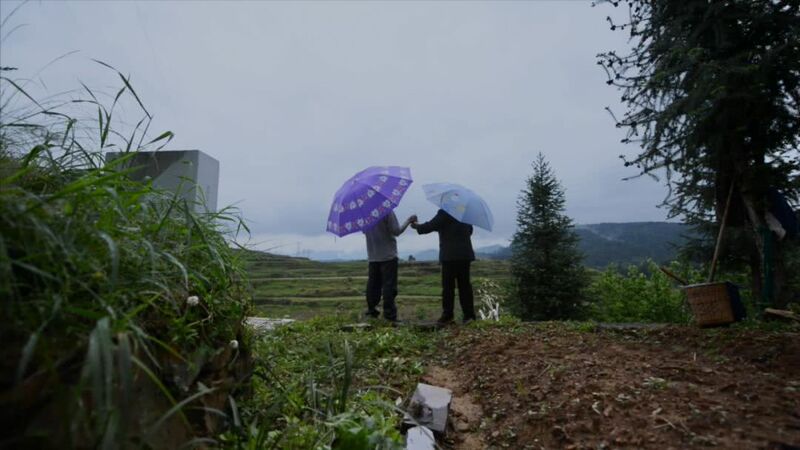 The film, made by Lu Qingyi, documents his family’s daily life in a small town in Guizhou province, southwest China, focusing predominantly on his parents, a couple who have been married for over 50 years, and how everyday things—the arrival of the swallows, the blossoming of the wintersweet tree— are enough to put big smiles on their faces, as well as how they face reunions and departures. The 105-minute documentary was edited from 250 hours of video which Lu shot between 2013 and 2016, and is made up of four sequences. Each sequence unfolds from early spring in February, a time that signals the beginning of a new life cycle, and when families around China reunite to celebrate Chinese New Year, an occasion usually involves plenty of delicious homemade food (so don’t go to watch the movie hungry), visits among relatives, and other celebrations. Having left his hometown at the age of 15, Lu, as he described in a recent interview, feels that he has become kind of an outsider, which enables him to observe local people’s lifestyle, their customs, and the landscape from a new perspective. Following his camera lens, we don’t see much heart-stirring drama, but instead mundane scenes of day-to-day life—his parents making smoked sausages, walks in the hills and fields, taking care of the plants, playing instruments, giving each other haircuts… all those seem unremarkable yet form heart-warming scenes that flesh-out the two main characters. Lu’s parents look at old photos and talk about past days together. One particular scene with strong emotional resonance plays out in a long shot, with Lu’s mother was sewing in one room, while Lu’s father sang along with the computer playing in another. It forms a beautiful image, and demonstrates the message of harmony in diversity, which defines a successful marriage according to traditional Chinese principles. 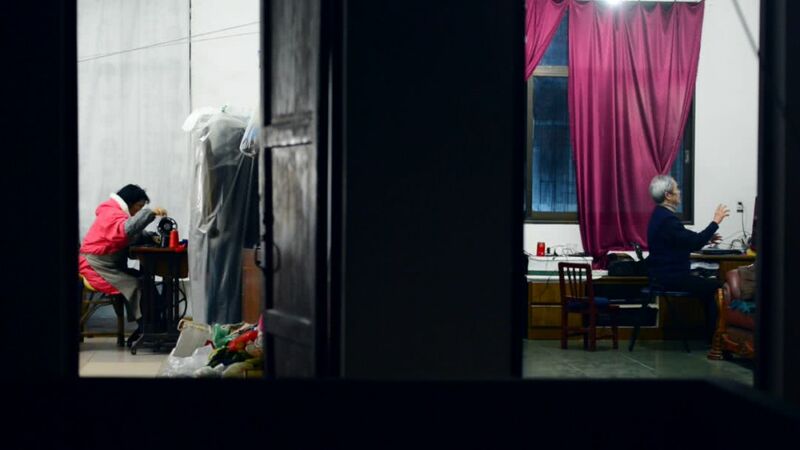 A long-lens shot showing Lu’s mother and father in different rooms. The camera lingers often on the natural world, sometimes through the skylight in the courtyard, showing the changing weather outside, or swallows flying overhead, framing the natural beauty and gently reflecting the family’s sorrows and happiness. 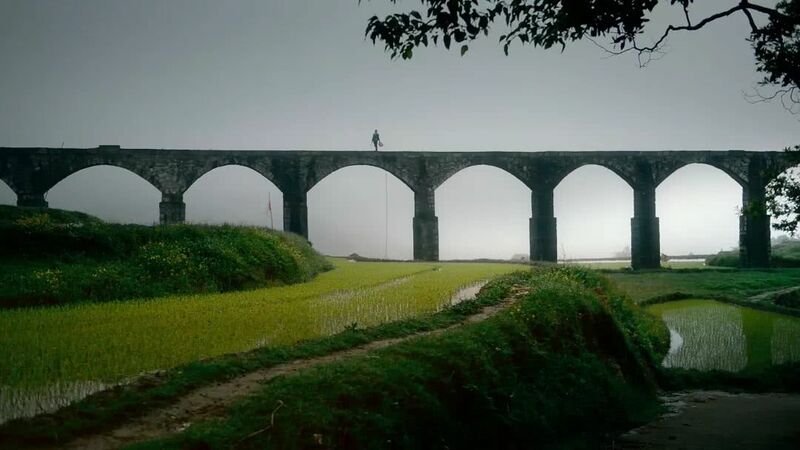 Nature is also reflected in the film’s score, which is bare of background music and instead relies on the sounds of the family and their surroundings, such as singing from Lu’s parents and his sister, the chirping of the swallows, the sound of the wind and the rain, people chit-chatting to each other in the local dialect… it complements the movie and takes the audience on an immersive journey to that rural small town in Guizhou, or any other similar town in China. 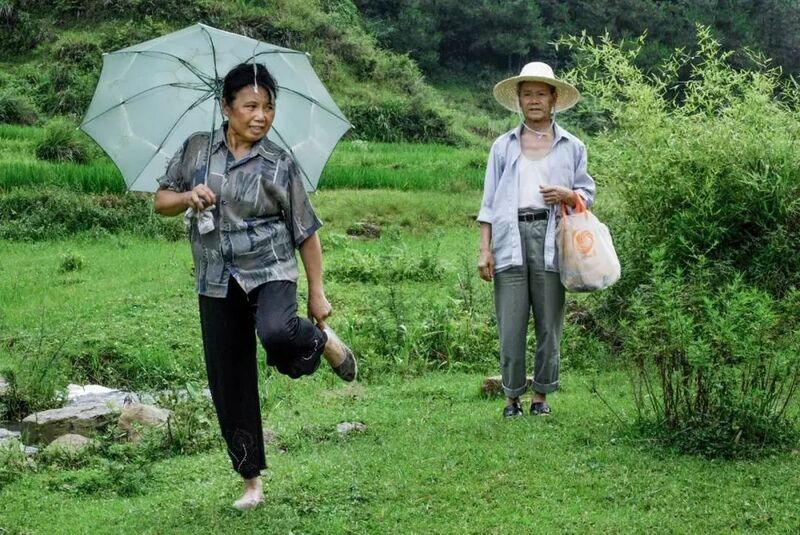 Lu’s parents on an excursion to the field. Also, you would barely feel any obvious personal feelings and judgments that the director imposed on us, which must not have been easy for him as a family member and a loving son. 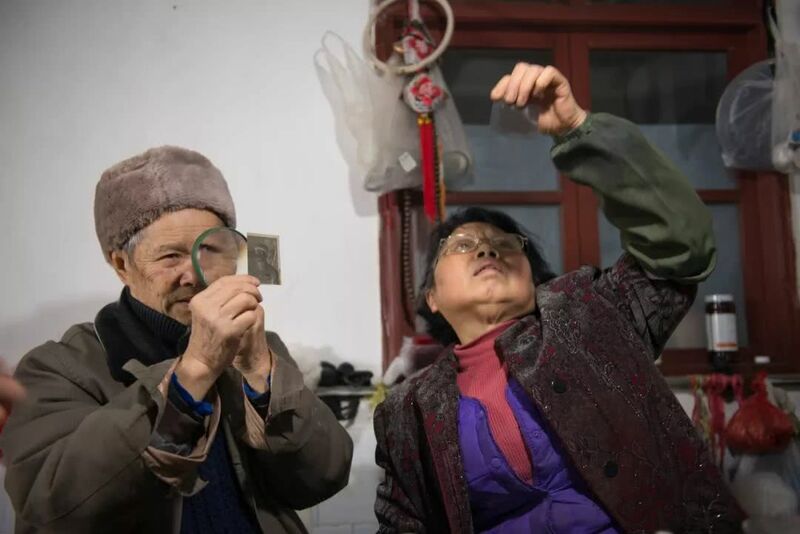 But Lu manages to keep himself out of the frame and remains as an observer to give an objective record of the family’s life. Over the four years, the family experiences both happiness and irretrievable losses, as time passes. The swallows make their annual return, the plants in the field start sprouting, Lu’s parents look far into the mountains, and dance along to songs they once sang in their youth. Another spring unfolds. English subtitles provided. Get your tickets here at cinemas across Beijing. March 2019 Circuit: JISE 2019, Year of the Pig Celebrations, and More! Old College Try: Happy New Year!! Many Things to Do!!! !